Our Michigan brain injury attorneys represent brain injury patients who were injured in car accidents, motorcycle accidents, and other types of tragic accidents. Our lawyers often work in cooperation with our patient's medical team, usually consisting of doctors and other medical experts. 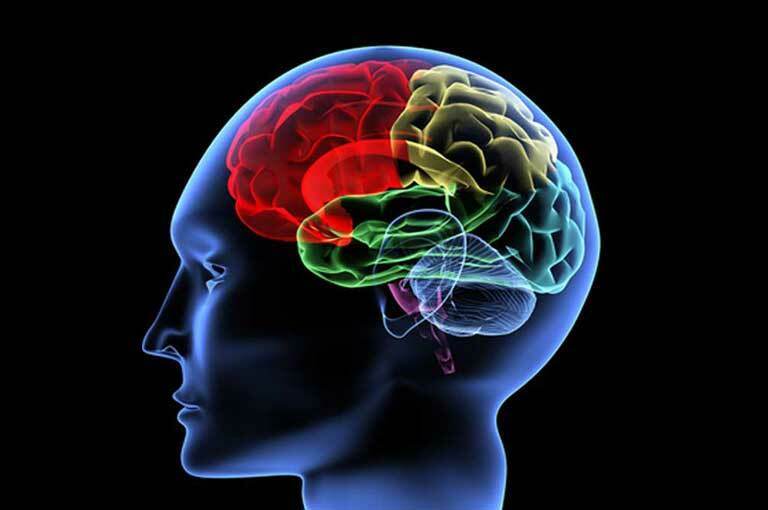 In the case of a traumatic brain injury, a neuropsychologist is often consulted. Neuropsychologists play a very important role in the diagnosis and treatment of closed head injury and traumatic brain injury patients. A neuropsychologist is not a medical doctor, but a psychologist trained in brain function and behavior. They do not perform a standard medical exam and do not order tests like EEG's, MRI's, or CT scans. Rather the neuropsychologist performs a series of written tests and intverviews with the brain injury patient. The entire set of tests is often called a testing "battery". The testing battery is designed to determine the brain's capacity with respect to a number of areas, including short and long term memory, abstract reasoning, attention, concentration, executive functioning, motor skills and other cognitive and psychological factors. By analyzing the results of the tests along with other medical information, the neuropsychologist can determine whether the patient has suffered a brain injury, the extent of that injury, and offer a prognosis. A recommendation for future treatment and therapy is also made for the patient. In a lawsuit filed on behalf of a brain injury patient relating to a car accident, slip and fall accident, construction accident, or any other type of trauma to the head, the opinions of the neuropsychologist are used to prove the serious nature of the injury. The testing results often also establish the permanency of the injury, the likelihood that the patient can return to work, and the overall effect the injury has had on the patient's life. Many neuropsychologists also provide comprehensive counseling and therapy to bring the patients back to their pre-injury level of functioning. Our Michigan brain injury lawyers have been representing victims of serious head trauma for decades. We have the skill, knowledge and expertise to make sure you receive the settlement you deserve. Call our award winning legal team today at (800) 606-1717 and tell us about your situation. You can also fill out the Free Case Review Form on the side of this page and we will be in contact with you shortly. We do not charge any legal fees to represent you. Only if we are able to recover a settlement for you, will you be responsible for payment. If we are unable to win your case for any reason, you will owe us nothing. We will put that in writing for you. There is nothing to lose so call our expert brain injury attorneys today and get started on recovering a settlement!